Are you searching for a shipping container rental company for your business or worksite in Michigan? Steel Tough Containers has a large selection of new and used containers in all shapes and sizes. Our containers are economically priced to cater for any budget. 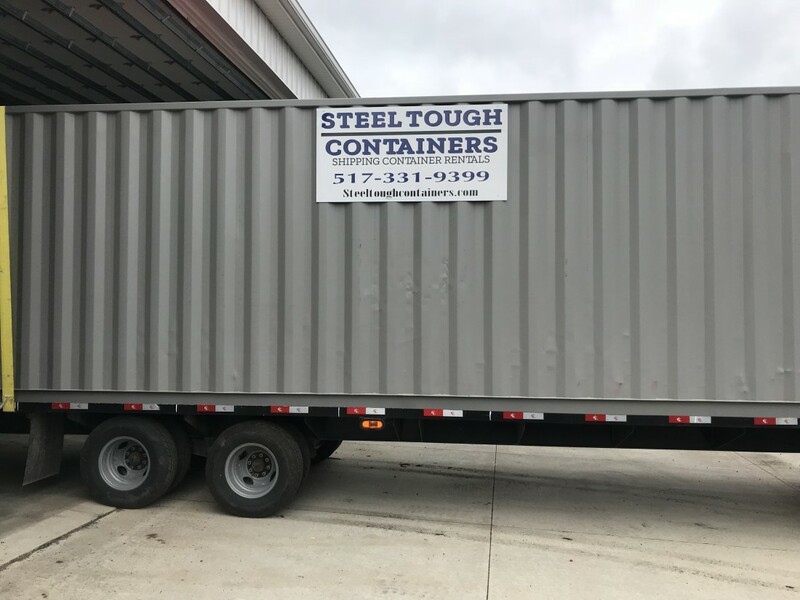 Steel Tough Containers is the number one provider of portable storage container storage in Howell MI, call us today for a price quote for your next project. If you're thinking "is a storage container too much/enough for my next project? ", fear not! 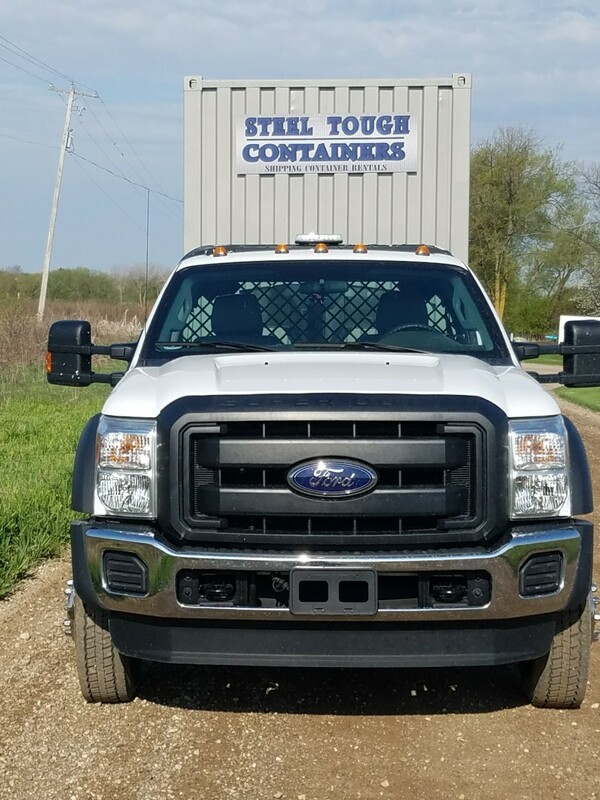 We serve smaller remodeling companies as well as large developers, so we ensure that we have appropriately-sized Connex containers for every size job. Our friendly sales staff has over twenty years of experience serving the construction industry, and we can easily pair you with the right container as discover more about your project. From there, we schedule a time with you to drop off the container and leave it at your job site. Our team makes storage easy, affordable, and secure!